“The Catechesis of the Good Shepherd has been described as the meeting of two mysteries: the mystery of God and mystery of the child. 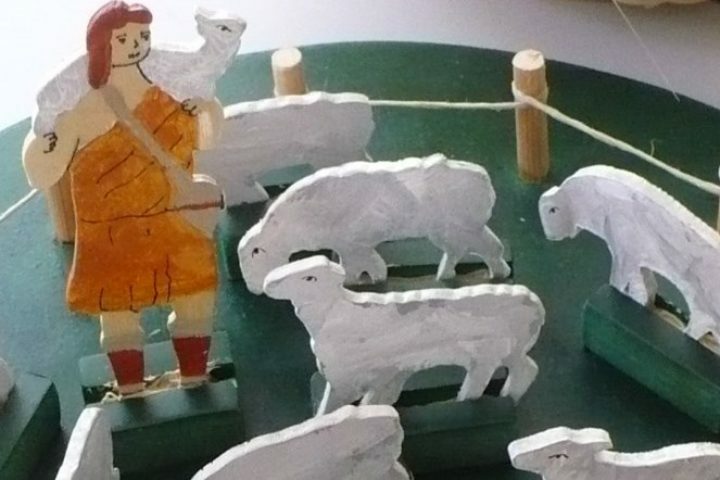 The Catechesis of the Good Shepherd (CGS), is a Christian education method for children ages 3-12, quite different than a traditional Sunday School program. 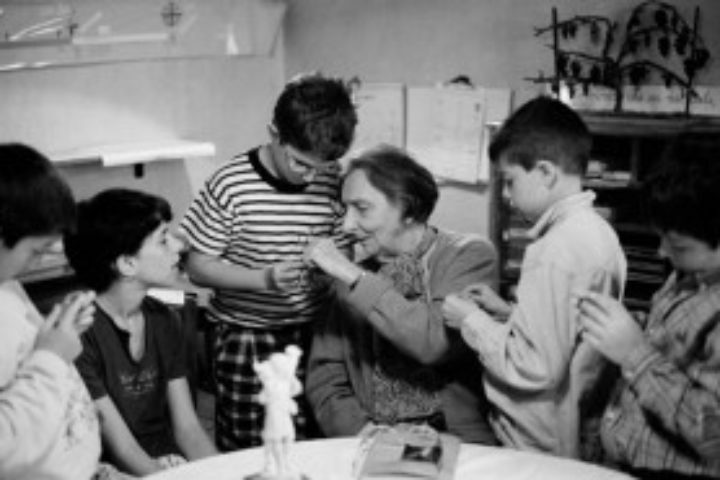 Because it is attuned to the developmental and spiritual needs of children, the Catechesis experience is both religious education and spiritual formation. Our focus is on helping each child strengthen his or her personal prayer life, participate more deeply in the Divine Liturgy, and grow knowledge of Scripture and of God’s unfolding salvific work throughout history. 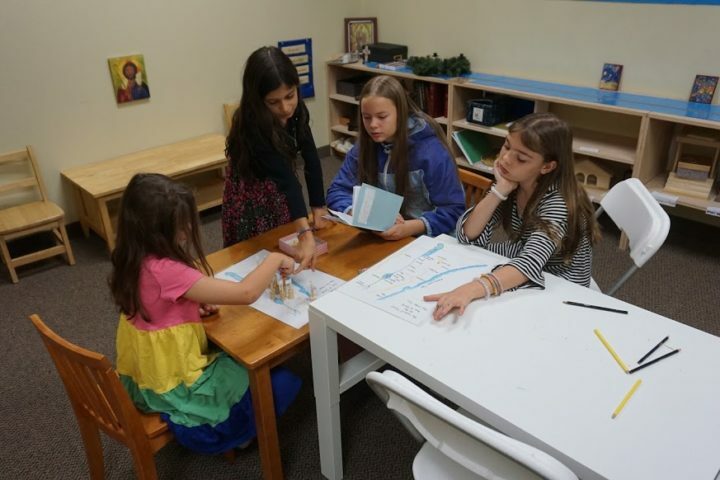 This holistic approach to Orthodox catechesis is enriching both our children and the volunteers who serve them, fostering a culture of continual spiritual growth. In 2013, St. John the Evangelist has instituted the CGS method to serve the spiritual needs of our children. It is our sincere hope that through the information provided in the following pages you will be edified and strengthened in the Orthodox faith and inspired to share the fruits of this amazing approach to Christian education with others in your parish communities.